This week, High Plains Morning spoke with the delightful Mollea Wainscott, Special Projects Coordinator for Housing at the Dodge City/Ford County Development Corporation. We were inspired by her passion for revitalizing abandoned, "blight" housing, making it functional and available for low-income families. The Lone Star State has been attracting droves of new Texans each year, newcomers who are attracted to the state’s low tax rates and plentiful sunshine. 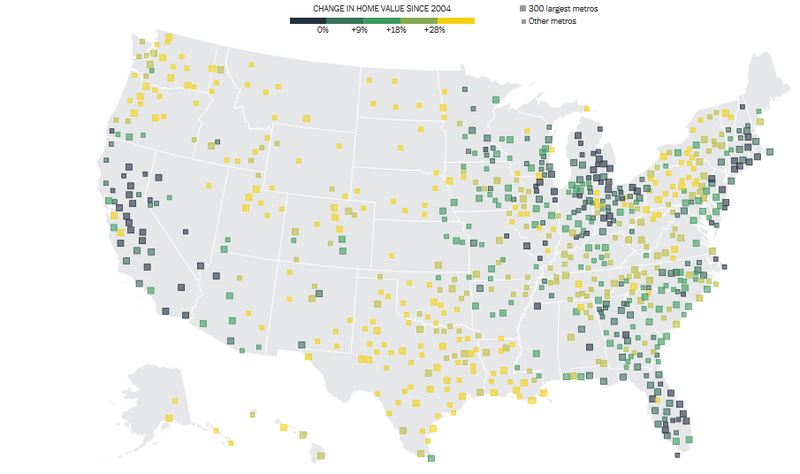 Meanwhile, Texas has a lower percentage of residents moving away than any other state. 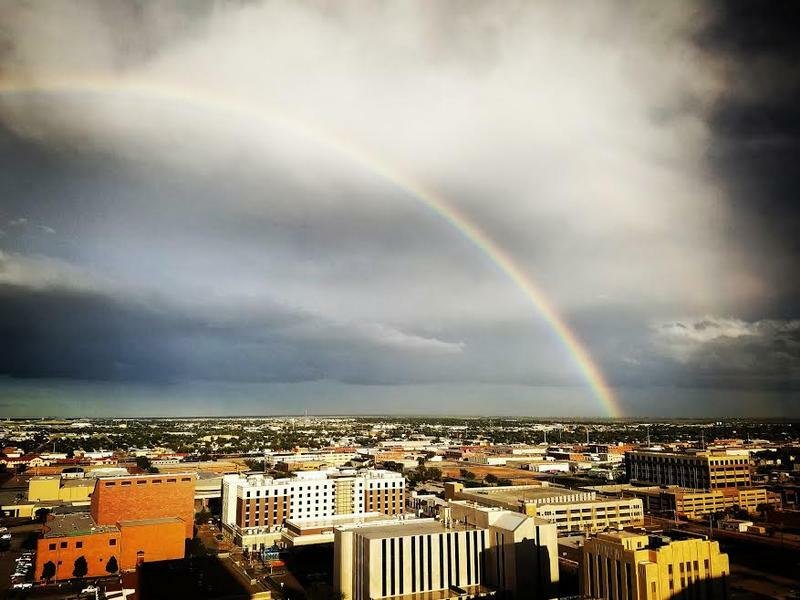 As Amarillo’s economy booms, many lower-income Amarilloans have struggled to find homes with adequate space for their families in an oversupplied housing market. As The Amarillo Globe-News reports, many residents are turning to manufactured homes, as a result. Manufactured homes, also known as mobile homes, offer more room and more privacy than apartments in the city. 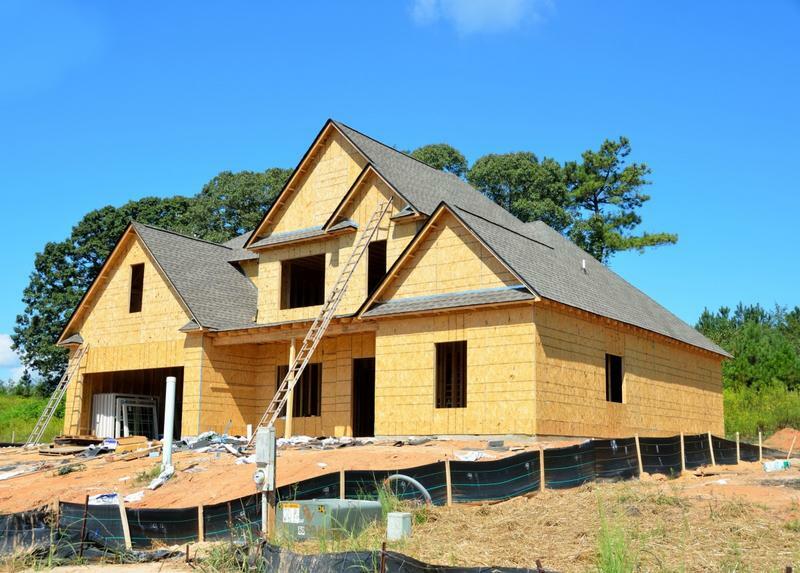 Housing demand in Amarillo is outpacing supply, reports The Amarillo Globe-News. Jinger White, the chairman of the Amarillo Association of Realtors, says the city has a lower inventory of available homes than he’s seen in his 15 years of selling homes in the Yellow City. The US has, for the most part, recovered from the housing crisis that sent the economy reeling in 2008. However, as The Washington Post notes, the recovery has been deeply uneven. And the winners and losers tend to come down along race, income and geography lines. In many cities the housing market’s changes have deepened disparities between the rich and everyone else. 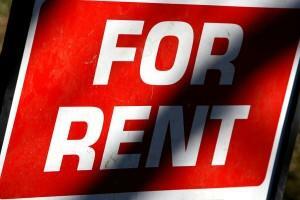 Colorado rents are at an all-time high, reports Denver station KUSA. The average rent for an apartment in Colorado is nearly $1,200. That's up about 7 percent from last year. 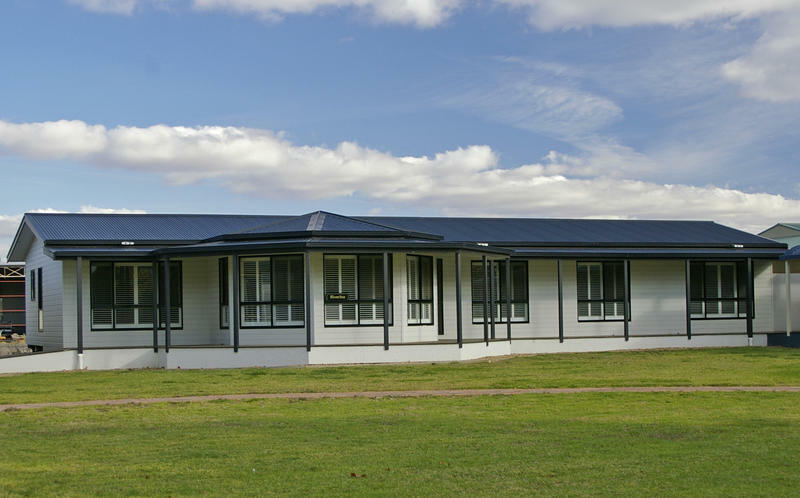 To deal with increased demand, housing units are being constructed throughout the state. Even so, Colorado’s vacancy rate sits at a steady 4.4 percent. As soon as one renter leaves, another renter fills their place. And when that happens, the landlord often raises the rent. 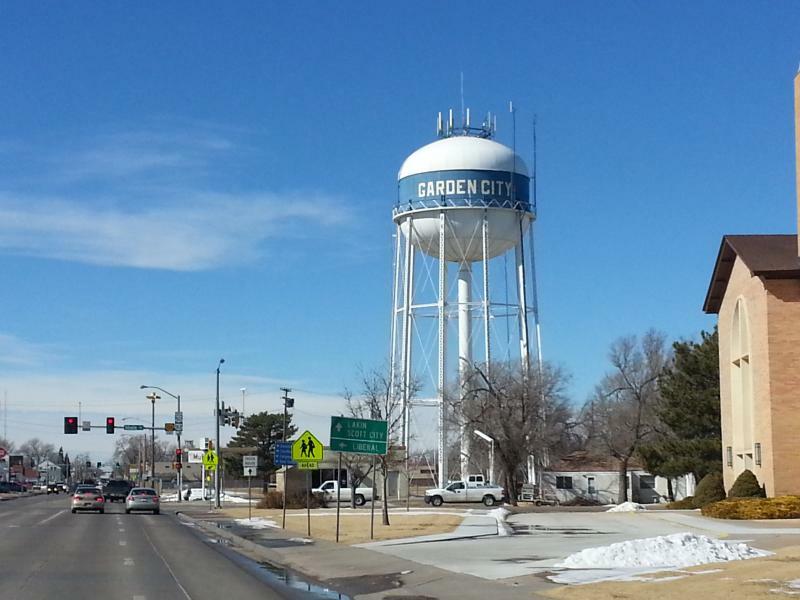 In Western Kansas, it’s not jobs that are in short order, it’s housing. 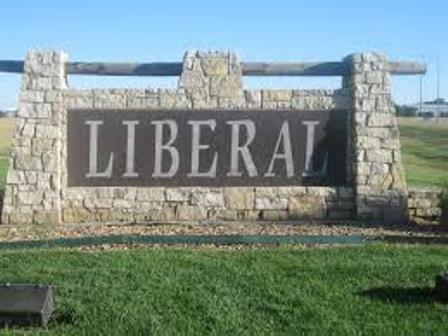 An investor is taking measures to remedy the housing shortage in Liberal without any form of government subsidies according to a recent article from the High Plains Daily Leader. The southwestern Kansas housing market may benefit from a small portion of the Farm Bill signed into law Friday. The trillion-dollar piece of legislation that is largely associated with agriculture also has something to say about who gets USDA home loans in rural America.